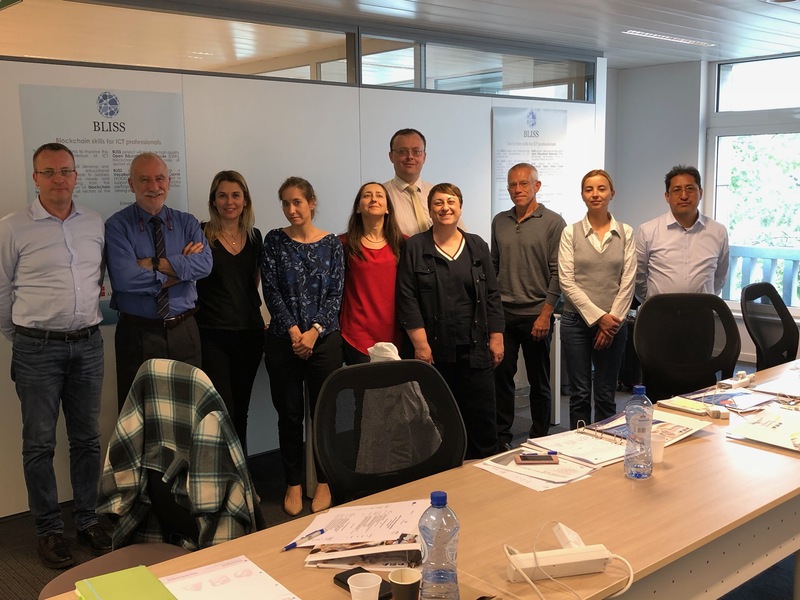 2nd Project meeting Brussels 23rd-24th May 2018 The second meeting of the BLISS project partners was held on Wednesday 23rd and Thursday 24th of May 2018, in the premises of Business Training in Brussels, Belgium. A Thorough Review of the Project work plan was done and an overview of the activities implemented. 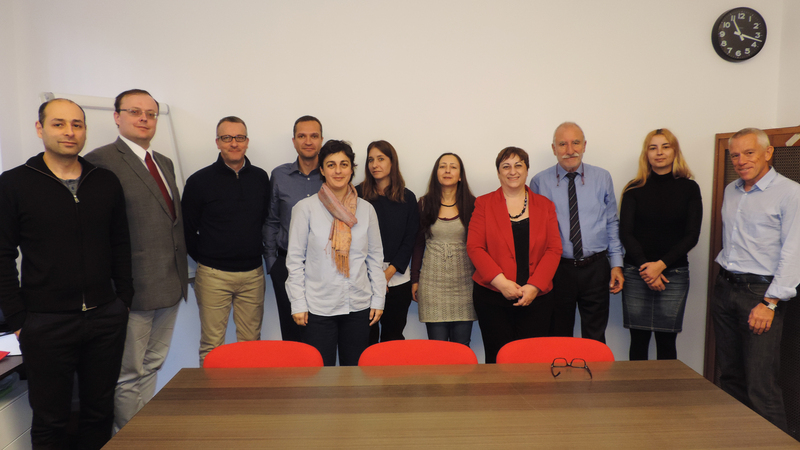 Kick-off meeting Lyon 16-17Nov 2017 The first meeting of the BLISS project partners was held on Thursday 16th and Friday 17th of November 2017, in Université Claude Bernard Lyon 1 – Lyon, France. This meeting introduced the partners of the project team and provided the opportunity to discuss the role of each partner.